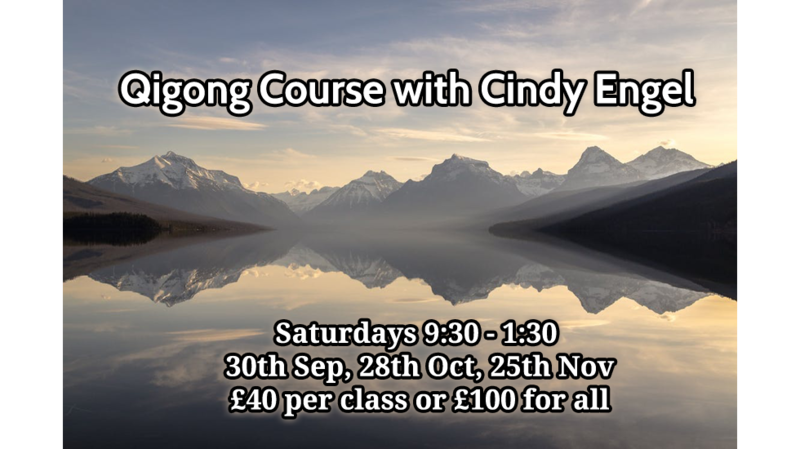 Join us for three, monthly morning Qigong sessions to focus on the internal dynamics of Qigong which lead to enhanced health and well-being. What do Chen (sinking), Ting (absorbing), and Sung (releasing) do for us and how can we use these skills; when and why to practice static and moving forms; and the vital role of Wuji in cultivating Qi. These principles can be applied to your own Qigong practice. A cohesive course with certificate of completion available.